ComicLab is an easy and fun windows software application. It is unique since it allows you to add hyperlinks, sounds and videos into text balloons. It is the only click-and-drag comic creator. Exports comic books into interactive Flipping Books, printed (as PDF optional) and export as Image with active hyperlinks. ComicLab has been translated into English, Greek, Spanish and soon it will be also available into Italian and German! 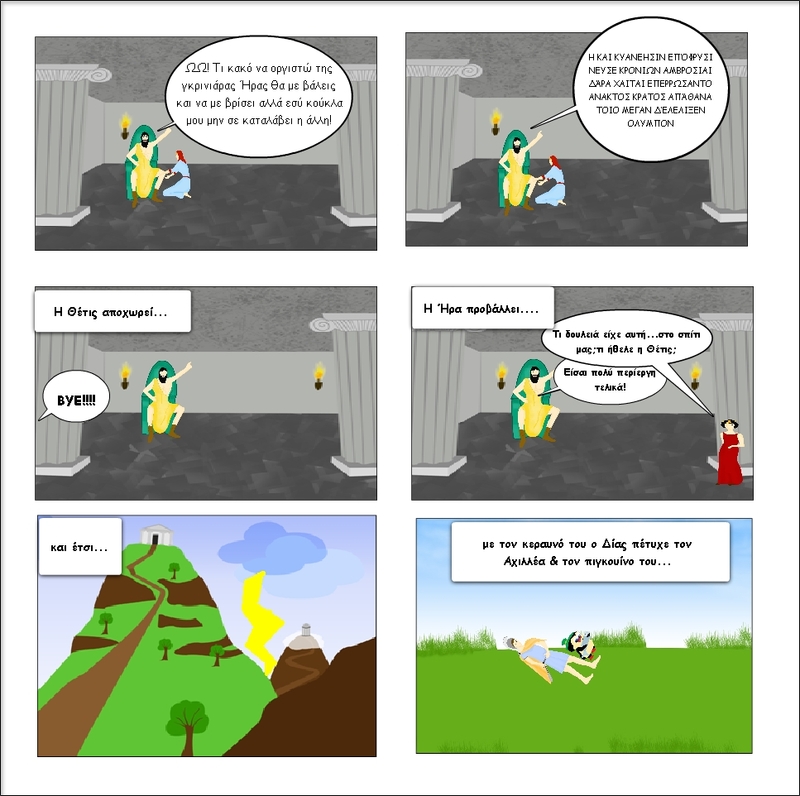 Comics created with ComicLab can be added as resources into any learning management system (Moodle, Blackboard etc. ).